EAST LANSING - On a draining hot sunday, American rock band "The Verve Pipe" held a free concert which included a dinosaur costume, an Elvis Presley look alike, and a bunch of cereal, in the parking lot of East Lansing Public Library. "It's been 20 years since I've been watching them and going to their concerts in high school," said Pamela Srljenica, who is a long-term fan and a citizen of Grand Ledge. "It's nice to bring my kids to their concerts now." The Band performed songs from their two family albums "A Family Album" and "Are We There Yet?". The members interacted with their fans during and after the show, signing autographs for them, and taking pictures with them and their families. However, the free concert was not just for long-term fans to reminisce about their high school days. This show was the kick-off event for the Summer Reading Program the East Lansing Public Library holds every year when children get out of school for summer break. "[We are trying] Just to help kids and their caregivers understand about the summer slide so they don't lose reading skills over the summer, and they don't lose school skills over the summer," said Kristin Shelley, who is the library director. "We just want them all to sign up and it's a fun fun program." The program starts around the last week of classes for students and it runs throughout the summer. This is a reading program where students can earn points for reading books. They are allowed to read anywhere they want and however they choose. For every fifteen minutes that the students read they collect stickers that equal prizes at the end of a full week. According to Homeroom, the official blog of the U.S. Department of Education, studies shows that students who do not read during their summer vacation experience a "summer slide". A summer slide is where students will see a decrease in their reading ability during summer vacation. This can cause a long-term effect on the student as they progress through the school system. "It's important [to read] so they won't have what they call brain drain, and make sure they stay educated during the summer," said Brian Vander Ark, the band's lead singer and a father of three. 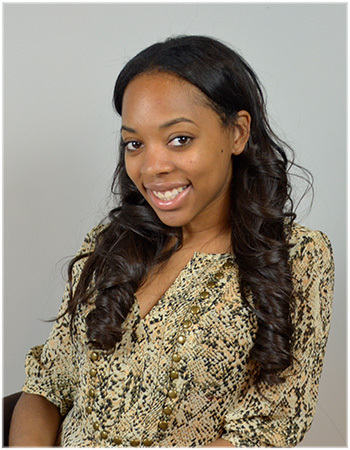 "It's important for us with our kids too, so we make sure they do a lot of reading as well." 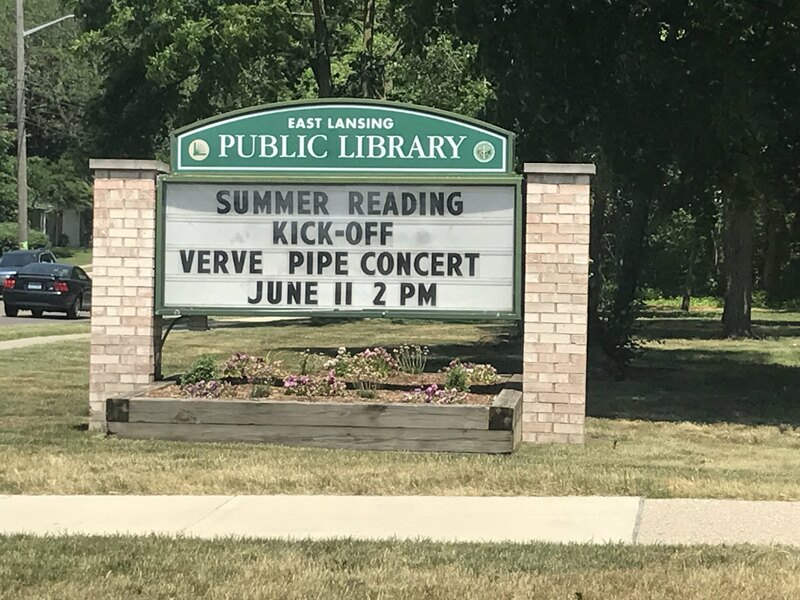 With events like The Verve Pipe: Summer Reading Kick-Off, The East Lansing Public Library wants the community to know that they are here for them and open to them with all of their events being free. "People are excited that we had the concert, they are excited about summer reading program we have a wonderful response every summer," said Shelley. "We just hope to continue that year after year."